A charming restaurant serving the freshest meals. 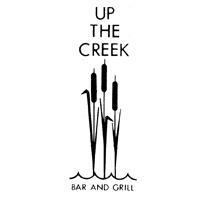 Up the Creek Restaurant is a small family owned establishment. 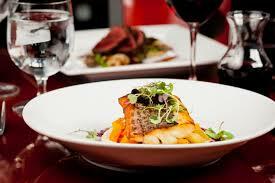 We specialize in serving fresh never frozen seafood,steaks, and wild game complimented by an extensive wine list. Located right on Gore Creek we have Vail's only creekside deck. Open daily for lunch and dinner.